In a radio interview, Deborah talks frankly about the negative effects of living with IBS and crohn’s disease. 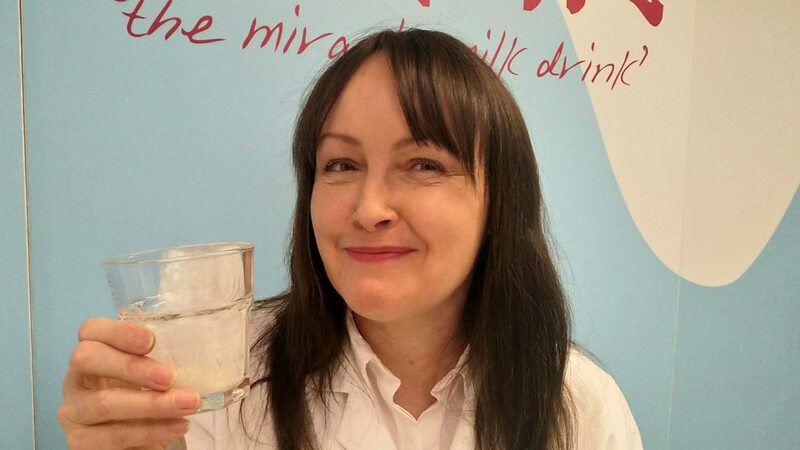 She also explains how drinking kefir improved her gut health and changed her life. In March 2019, Deborah was interviewed by Presenter Manuela Saragosa and producer Clare Williamson for the BBC World Service. 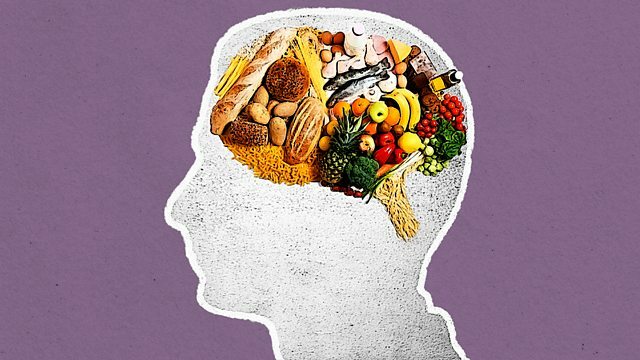 Listen to the episode of The Food Chain – GUT Feelings on the BBC Sounds website. Investigating the gut brain connection – we are convinced this topic is going to become more widely investigated and proven by scientists around the world.